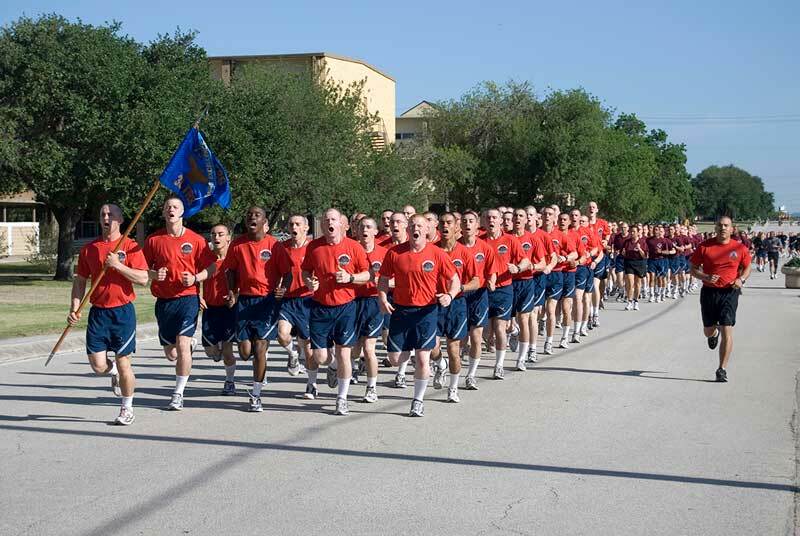 20:00 – Airmen due back to dorms. 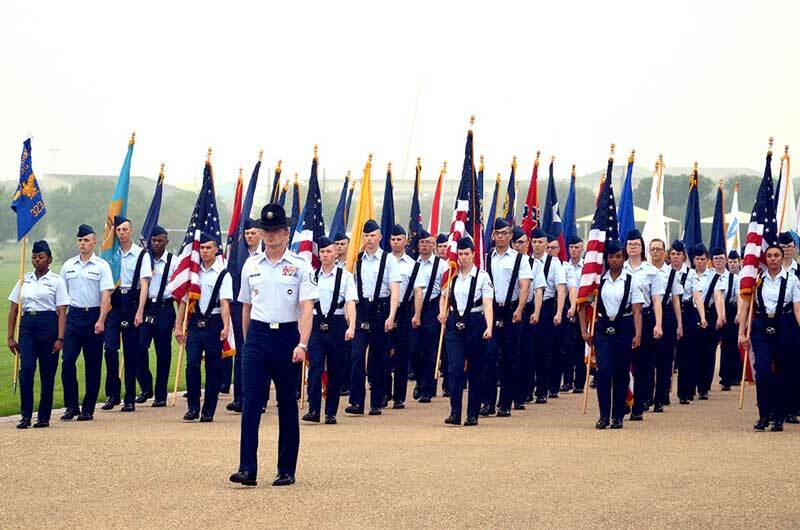 09:00 – Airmen BASE LIBERTY. 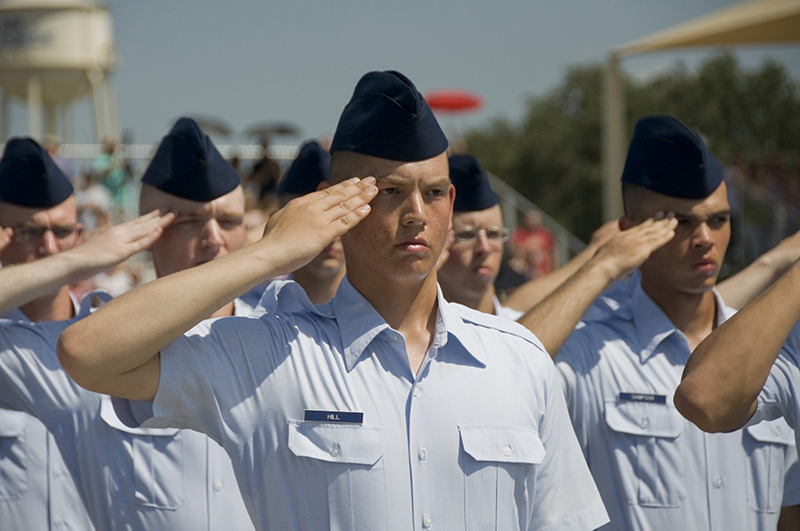 18:00 – Airmen due back to dorms. Call or book at any of our hotels prior to arrival. 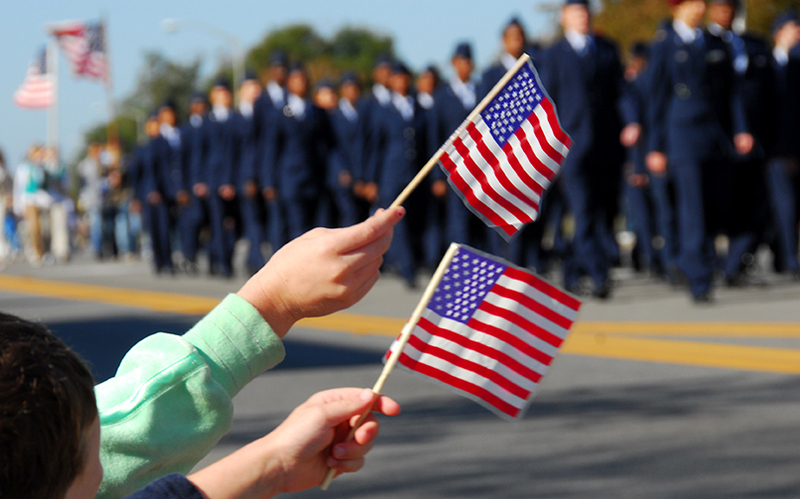 The Lackland Hotel locations are a great choice because, the closer you are to the base, the less hassle you will have with your trip. Arrive well ahead of scheduled time to ensure you are admitted into the base in a timely manner. Security checks at the gate are of utmost importance and can not be rushed. Talking on cell phones while driving on base is not permitted. There are training weapons on base. While incapable of firing, they are still treated as real weapons for learning purposes. © 2018 Lackland Hotels, All Rights Reserved.